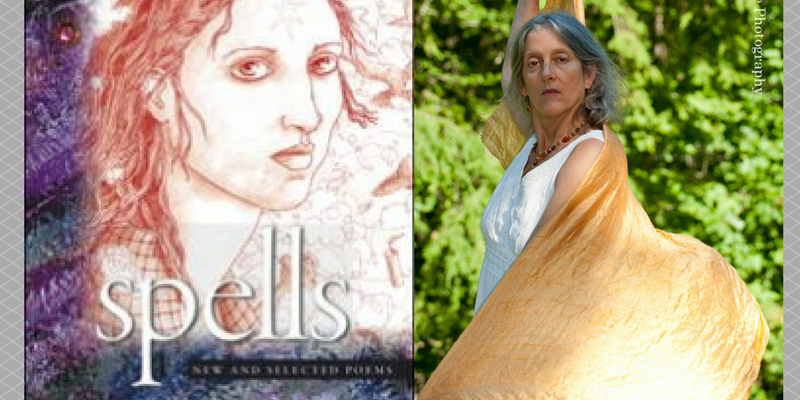 BEI Senior Fellow Annie Finch covers a broad range of topics within her poetry. Norse Skalds, West-African Griots, and Celtic Bards are just some of the subjects that have inspired Finch. But her work goes beyond what she personally engages with. Finch has done work with The Women’s Poetry Timeline, as well as for the 9-11 Memorial at the Cathedral of St.John the Divine in New York. And by following this link , you can work with Finch on a Poetry Commission, or further explore her works and diverse poetic career.